Two Sundays ago I was given a task to shop for magnetic bracelets. 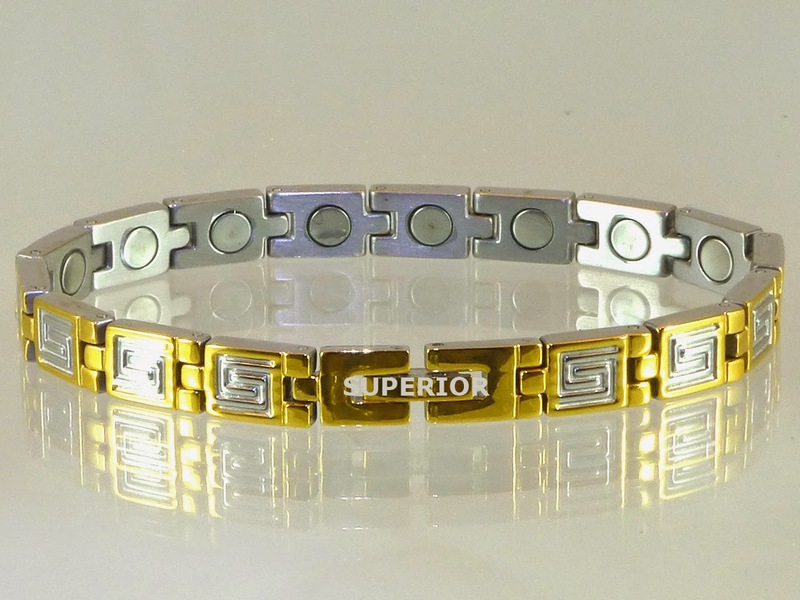 Since it was my first time of buying authentic magnetic bracelet, I was queasy to what I have signed up for. Having no idea of how to choose the right bracelet for my cousin sister, I decided to get opinions from all the seller I went to. Long story short, I got a good deal for one silver magnetic bracelet which also gave a 2 year warranty just in case something happens to it. I really had no idea that even magnetic bracelet has warranty cards. After the whole shopping experience, I can say I quite understand now that choosing a bracelet is not an easy task. You actually need to do some comparison and check for authenticity before buying.